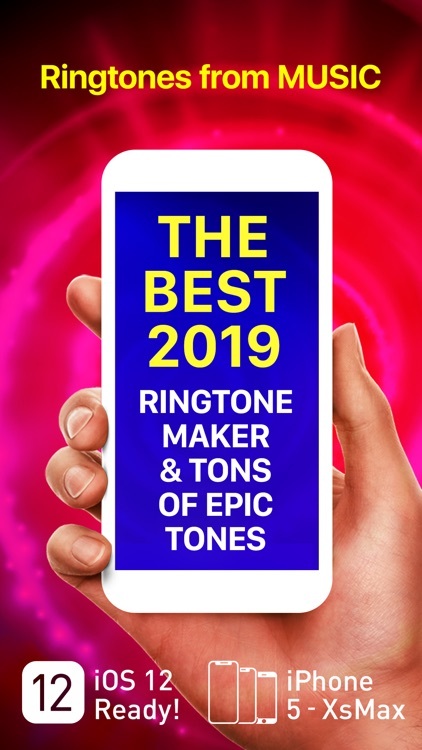 Ringtones for iPhone & Ringtone Maker has a catalog of more than a 1,000 different tones for your iPhone, but it also lets you make your own. 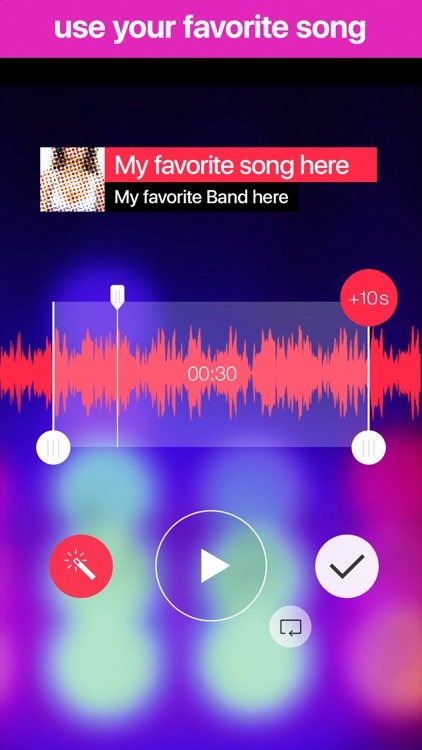 You can convert your music to ringtones, or use your iPhone's microphone to record something new and different. 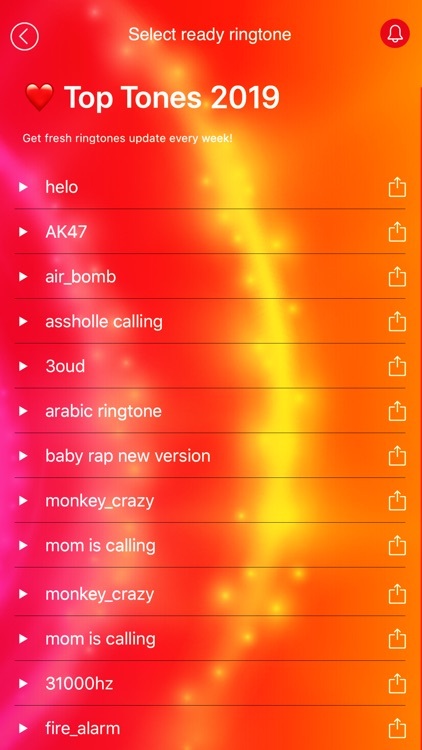 It features all of the editing tools you need to make your own custom ringtones with ease. 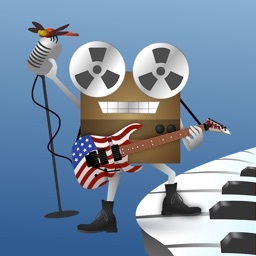 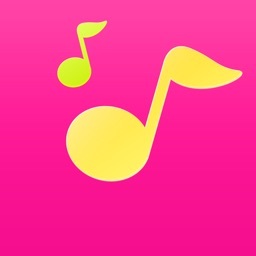 This app allows you to choose from more than a thousand different tones. 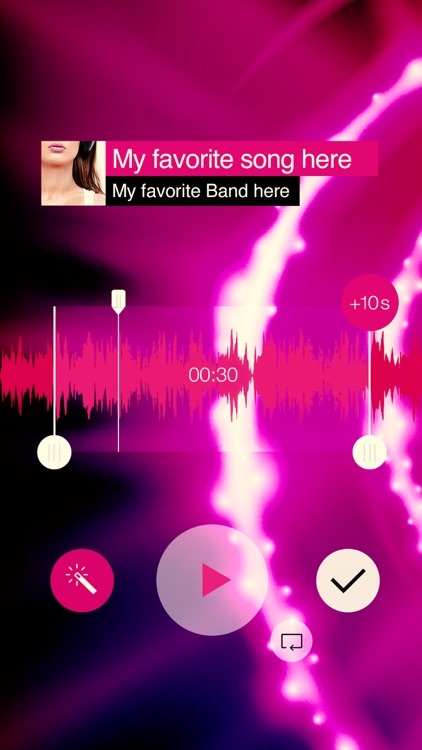 More than that, it allows you to create your own from your own music. 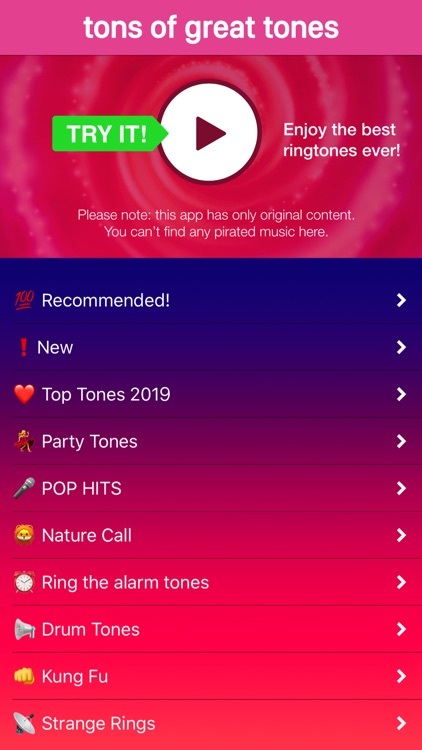 When creating your own ringtones and text tone alerts, you can easily adjust the start and end markers, fade the tone in and out, and trim it. 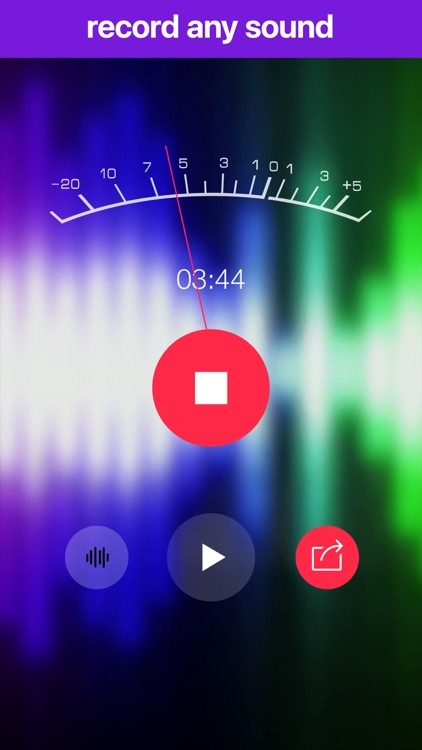 You can also adjust the pitch and volume. 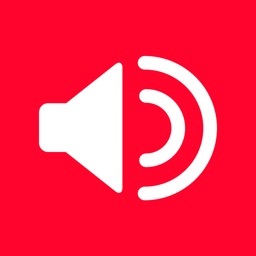 When done, you can share your tone with others on Facebook and Twitter. 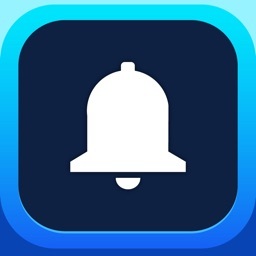 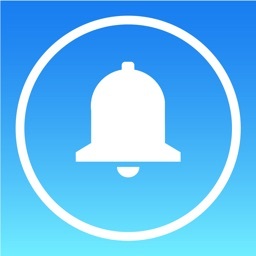 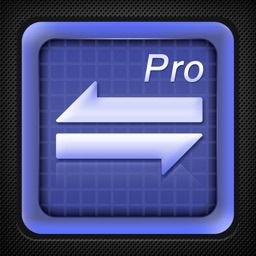 Ringtones for iPhone & Ringtone Maker is a great app, with lots of options. It works well with iOS 10, and is a terrific way to create enough ringtones and text tones to have a unique sound for each of your contacts.